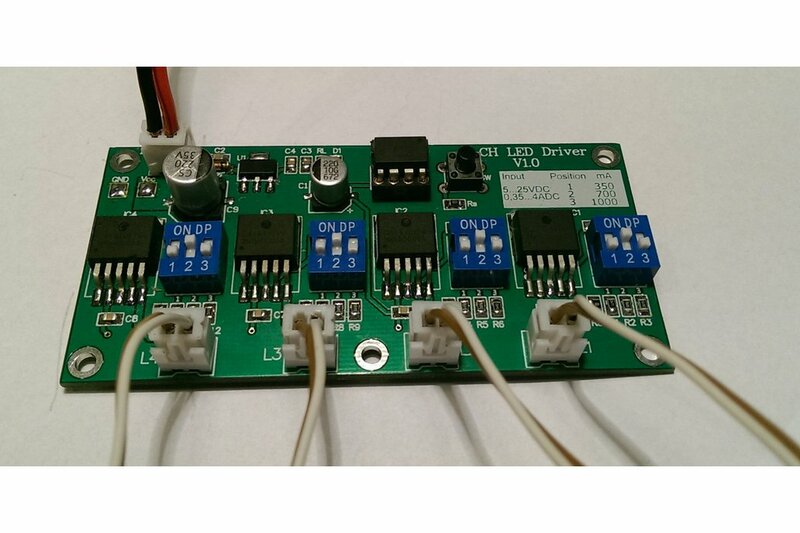 It's 4 Channel LED driver based on ATTINY45/85. 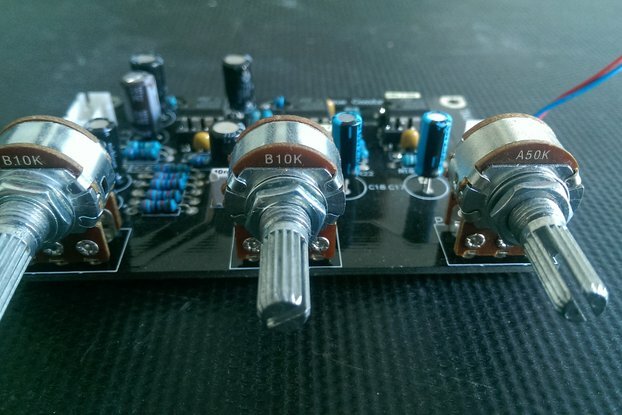 3 out of 4 Outputs provides PWM. 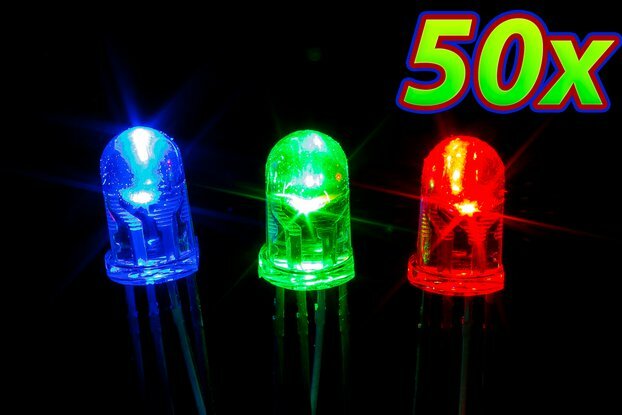 It can be used for various types of project like ROOM RGB, Aquarium,STROBE, DIY, POLICE, FIRE, EMERGENCY light controller, light dimmer, alarm light etc... Program it with your own code and let your imagination is the limit. 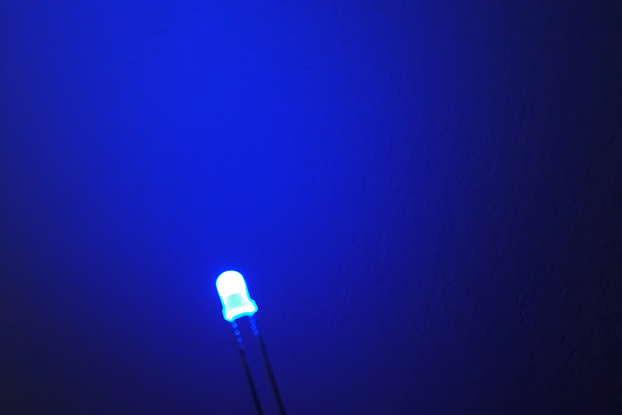 We all have bunch of LEDs with different current specifications and there is always issue how to connect them without burning them. 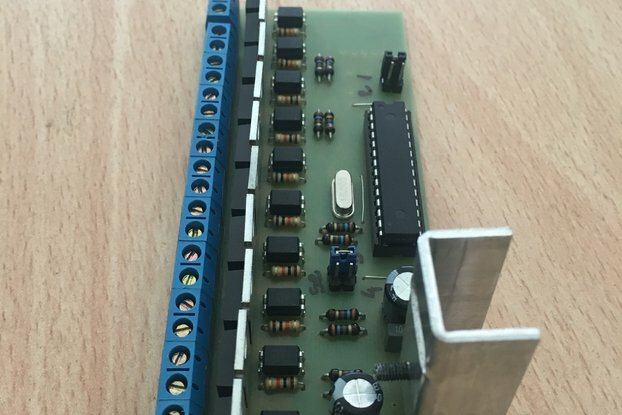 Then idea came to make one PCB with different current settings which must be easy to select but also easy programmable and ready to use in no time. 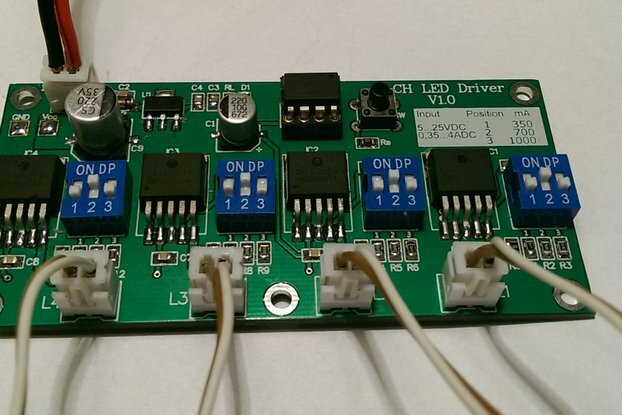 1 board, 4 Channels, 4 DIP Switches, 3 different current settings per Channel.